September 2015 was been on the radar for many of the Light Forces for several months earlier this year, as predictions flooded the internet and social media, forecasting both great and ominous happenings, supposedly taking place around the Autumn Equinox of this year. Wave X, economic collapse, earthquakes, instant and abrupt awakenings and/or the ascension we should have experienced in December 2012, are just some of the things that were predicted for this time. September was on my radar for a while as an important time also, although my perception of this time was mostly within the context of the completion of a long and gradual stepping up of the energy, which started in February 2014, and of the graduations of a large group front line Souls, which we could label as the “Leaders of the Shift”, or as I have called them in many of my prior articles, the First Wave. I saw the end of September 2015 as a window allowing for evolutionary completion for this extended Soul group of energetic forerunners, rather than as a period of cataclysmic and challenging events. Although challenging events that trigger the Soul growth of the collective as a whole are not to be excluded at this time. To explain how I am interpreting the energy peaks of the September-December 2015 window and its associated shifts, I need to go back to a topic I have been writing about since early 2011, the Solar Galactic Shift. Feel free to look through this website and track my older articles and newsletters on this topic if you wish to read in more depth about the concepts I am about to summarize here. Every so many thousands of years, the Solar-Galactic clock reaches midnight, and the energy doorways open, that allow for a shift into a new day. When this happens, the Galactic Core begins to pulse growth accelerating and activating frequencies to the stars in its galactic system. And when this happens, said stars then step down the galactic energy to the planets that orbit them and the collectives of beings that inhabit them. This energy transmission gives those star systems an opportunity to 1) rise in frequency, 2) evolve into higher dimensional expressions, 3) stabilize into new levels of being and 4) manifest new realities, consciousnesses and systems within their collective worlds. That is, our worlds have the opportunity to evolve and change in a big quantum leap kind of way, both internally as consciousness and externally as world structures and collective realities. It is important to understand that the Galactic Solar Pulse is a deeply accelerating energy, that can be used for good or ill, in the intensification of polarity. Under the influence of the pulse the dark polarity has an opportunity to become higher dimensional dark and the light polarity has an opportunity to become higher dimensional light. And depending on the dominant polarity in the collective, the collective itself has an opportunity to intensify its darkness or its light and make a shift into new dimensional levels of being. We are currently at the height of one of these Solar Galactic processes. We have been receiving increasingly intense pulses from the Galactic Core for several decades, since the fifties and sixties, in fact. Each year the pulse becomes more intense and the acceleration more visible. In the past five years in particular, aided by the Pluto Uranus square, we have been witnessing a true intensification of this energy and the polarities associated with it. And, at the moment, as we head towards September 2015, we are reaching an apex of sorts in this process. The energy from the Galactic Core has been triggering a shift for many years, but we truly are reaching a peak in this energy right now. And many of the older and more advanced souls are completing their initiations at this time, so that they can assist the collective with the changes to come. If you have been experiencing intense challenge, many of which deeply karmic in nature, during the past year and especially the past few months; and if you are usually one of the people who teaches, heals and leads in matters metaphysical and consciousness related, you are likely a part of this large group of forerunner Souls. And if you have done your evolutionary and karmic homework, you may find that, as we roll into fall, the lessons and testing you have been experiencing in this past year/eighteen months, will subside. And that more ease will return to your life, as you naturally slip into assisting others and the collective at large, who will be undergoing a process of growth similar to the one you have just completed. In many new age circles, traditionally, what we have called the Ascension has been seen as a purely positive step up of the light vibrations only, and an natural and effortless one, which happens just by virtue of being in the cosmic soup at this time, but this is not so. The dark is also stepping up, whilst also operating as growth catalyst and karmic trigger. 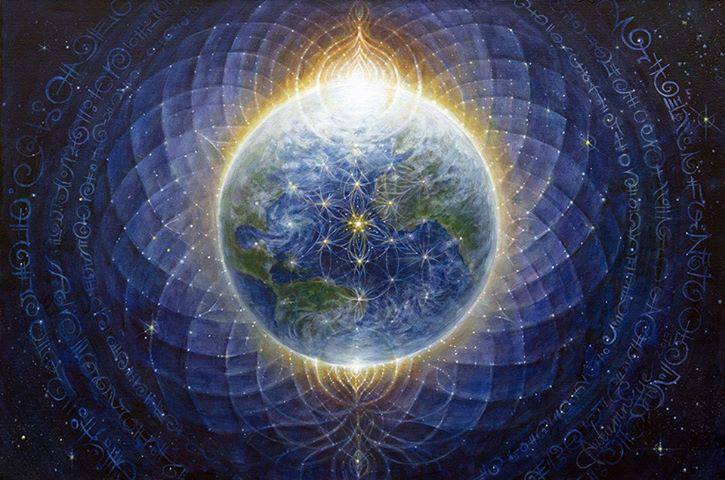 The ultimate polarity of the Earth at the end of the shift process will be determined by the energetic vote of the collective. As individual beings and as a group being, in a free will zone such as the Earth plane, the Solar Galactic Shift keeps us engaged in sequential process of multiple personal and collective initiations surrounding the evolutionary and devolutionary use of will, intention and choice. Within the accelerated pulse, are we choosing light or dark? Service to self or service to others? Are we stepping up or stepping down? Meeting or not meeting our evolutionary challenges and tests? It is up to us and the choices we make in our evolutionary journey. It is also important to know, that it is possible for individuals to meet their Soul target, and graduate individually on their chosen Soul path, while the collective does not. The evolutionary process of the individual soul and that of humanity as a whole do not always proceed together step by step. In fact, a common outcome for the Earth plane in prior cycles, has been that individuals made it through, while the collective as a whole did not. This time, however, we seem to be much closer to a collective graduation into positive polarity, although we are still a few years away from that completion. For right now, just the first group of forerunner souls is completing, the rest, if all goes to plan, will complete by the beginning of 2017, after which we will have enough dominance of positive polarity to create great changes. The clash between light/dark polarities and light/dark agendas is particularly visible in the outer world at the moment, especially when we look into the power, economical and political structures of the world, where the clash between the mostly light orientated people and the still predominantly dark power representatives is becoming more and more obvious to all who are willing to look beyond ideological facades. And as the light frequency become the dominant vibration at the collective level, we are also seeing more and more exposure of scandal and corruption, as the holders of dark frequencies are being ousted, so that they may be gradually replaced by beings and structures of lighter vibrations. As the light continues to stabilize and establish itself at the collective level, we will see more and more of this chaos and subsequent exposure, until all structures of power will be of light vibration. And, at that point, a fully light orientated world will be born, in all its aspects. A fully positive power orientated world is something that we have not seen manifesting on planet Earth for many Solar Galactic cycles, as for the last several cycles (and there have been many), whilst many have used the energy to master their own individual vibrations and shifts, on the collective level, the Earth plane has often not been that successful in mastering the polarity clash, and rising back into full light vibration. 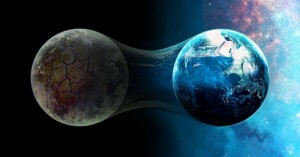 In past cycles, this resulted in the dark polarity becoming the dominant vibration for the collective, often followed by a planetary reboot, as happened for example at the end of Atlantis. Right now, however, much progress is being made, and, although the end result is still not one hundred percent certain, the light polarity is making extremely good progress. 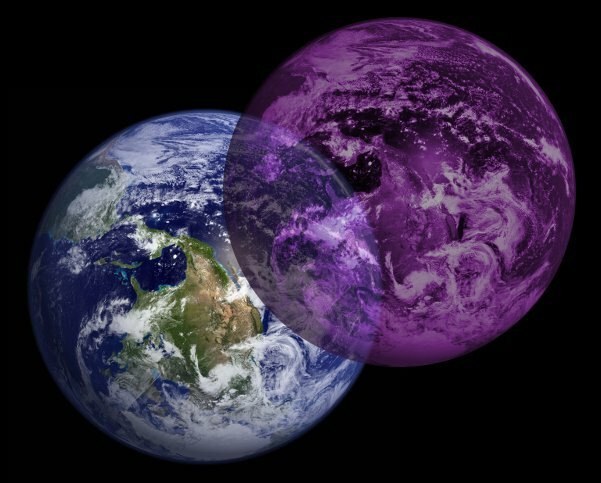 In fact, as a clairvoyant planetary energy worker, just a couple of weeks ago, I saw the polarity of several energy points on the Earth that had been dark strongholds for many cycles, switch back to light. I also saw many of the vibrational imprints of the original light mystery schools of the Earth coming back online. These are the original mystery schools of the original Earth of the seeding, who’s light and knowledge were erased from the collective consciousness at the end of the last post Atlantean Shift. 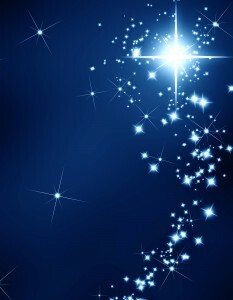 Simultaneously, at the individual level, many of the forerunner Souls are completing their activations and now manifesting their original light seed DNA, in its full shimmer and glory, with all its corresponding energy bodies and light structures in place. The human prototype, which was designed to be a vehicle for multidimensional consciousness, is gradually being restored to its full functionality and potential. 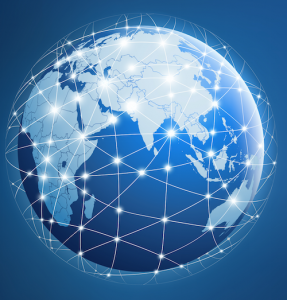 Another phenomena that has been happening as we master our collective initiations is that the Original Consciousness Grids of the Earth are being restored. These are not the Earth Grids associated with the lay lines that many talk of, but energetic consciousness grids that surround the Earth and that serve as anchor point for very specific light frequencies that have been seeded on this planet at various stages of its evolution. Many of these grids collapsed and were lost at the end of the last cycle, but for three years now, they have been gradually re-installing and re-activating, allowing for the refined light frequencies of our higher dimensional past to be available once more. We are currently in the process of activating new consciousness grids, as new energies are grounding here now from the highest of dimensions. Just last week I saw a new platinum grid anchoring, with crystalline structures and shimmer, and the Earth Being as a whole looked happier and more expanded than I had ever seen her before. So, despite the clashing of polarities that is to be expected at this juncture as the Earth plane, as collectives make their choice as to the dominant frequencies for the future Earth; and despite the intensity and chaos that is often experienced as we walk through our evolutionary tests, all is well in our world. And in fact, if we continue in this direction, we will be heading for a full light reality that has never been experienced to this extent in our world before. 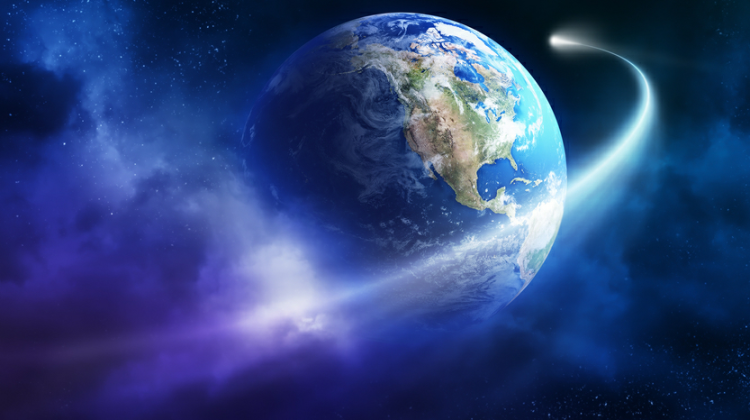 And we will, for the first time, experience the Earth plane as the place it was created to be before the duality split: a place of great natural and energetic beauty, housing expansive light filled multidimensional consciousnesses of all kinds. And all will be working cooperatively in the creation of a new Earth. In the meantime, may you master all you came here to learn and may you continue to proudly assist in this amazing rebirthing process… may you be all you came here to be… and may you remember that it is an honor to be here at this time, even when the path is steep. Remember to call for higher dimensional assistance at any time, as you are not alone with this process. So many beings are here watching and assisting, as well as your own personal guidance team. All just one free will request away. And all very thankful for your contribution to this great group journey and willing to support you in both your personal growth and in the actualization of your mission for the world at large. ©2015, Katie Gallanti. 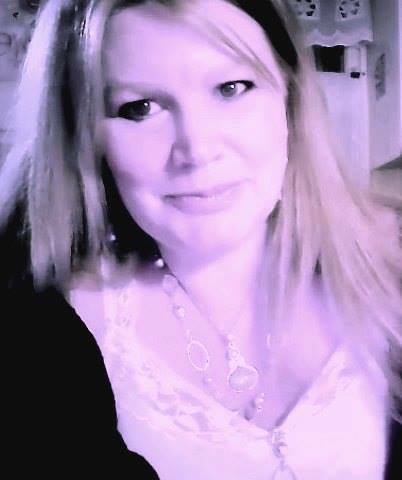 http://www.reclaimingthelight.com Katie Gallanti is a multidimensional healer, metaphysics teacher, planetary energy worker, whose primary purpose is to assist the Earth plane with all aspects of the consciousness shift we are currently undergoing, both individually and collectively. 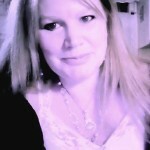 If you need assistance with your own personal energy activation or karmic/energy clearing process, feel free to contact Katie via this website. You can also request to be added to the quarterly newsletter. If re-posting this article, please re-post in its entirety, with a link to this post/article, and the authors name, website, and copyright byline. Thank you! This entry was posted in Collective Consciosuness, Solar Galactic Shift and tagged Solar Galactic Shift. Bookmark the permalink. I’m still sans pc and absolutely bang-on accurate, as you say, mopping up the last spillage from previous dramas – almost there! It’s all Neptunian – water water everywhere …… Love the newsletter – my thread to the cosmic essence at mo. Please don’t feel obliged to respond if too busy; really looking forward to your magickal touch in near future. As always and for now, loving support!